Sit back an enjoy a tour of Kensington Gardens with another of our ace reporters in the field, Still-Rather-Timid! 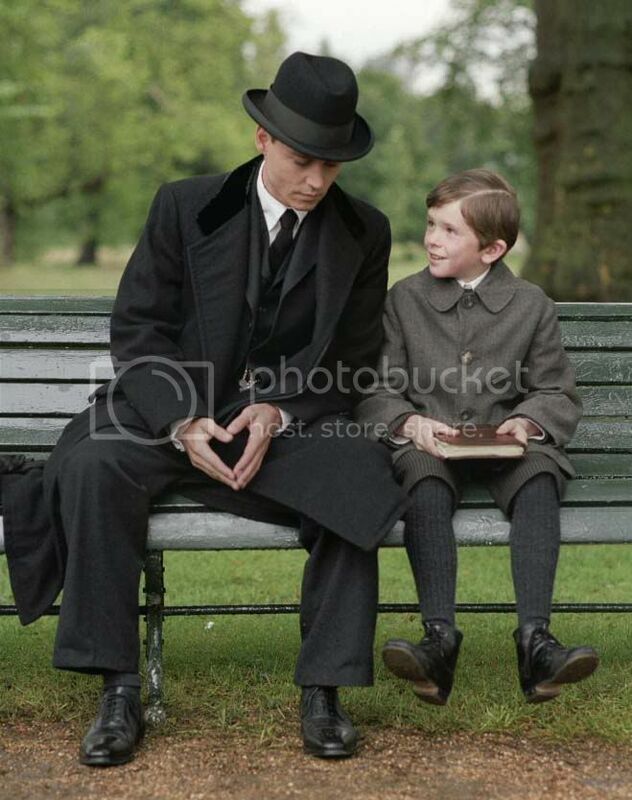 If you are one of the lucky ones and have seen Finding Neverland, you will recognize some spots along the way. If not, come back and visit again after you see the movie. Thank you srt for sharing your trip with us and for your time spent in putting it together! Now use your imagination and Believe! 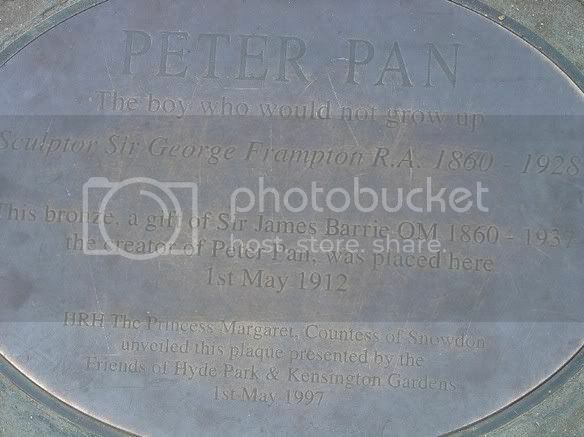 “Peter Pan in Kensington Gardens,” a work that Barrie published as a separate novella in 1906—after the 1904 premiere staging of the play Peter Pan--but whose content originally appeared in 1902 as part of Barrie’s larger work, The Little White Bird, which contains the germ of Peter Pan. 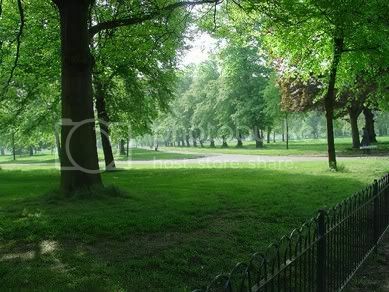 Kensington Gardens is the real park in London where in 1897 J. M. Barrie really met the Llewelyn Davies boys; its real meadows, groves, lakes and walks are the landscape that Barrie imaginatively transformed into the fictional world of Neverland; and it is the real setting where the outdoor park scenes of Finding Neverland were filmed. 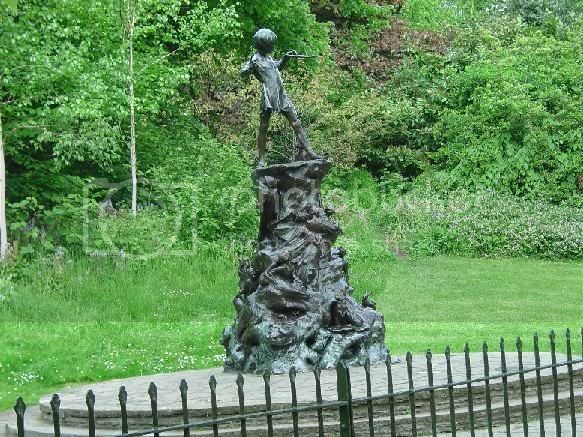 So if you have seen Finding Neverland (or if you live in London), you are already somewhat familiar with Kensington Gardens. 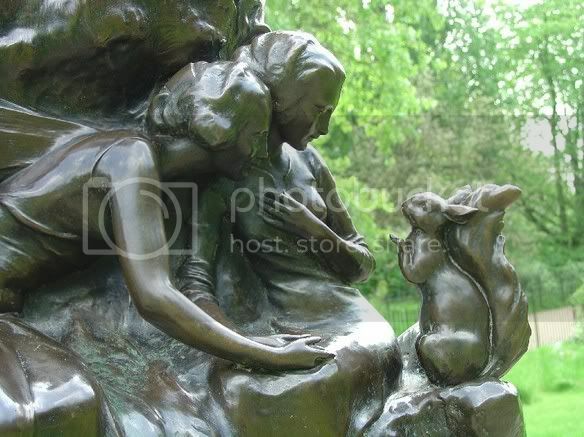 I have not seen the film yet, but I have been in love with Kensington Gardens since I first strolled down its enchanted walks on a sunny Sunday morning in 1983, looking for the famous statue of Peter Pan. Since then I have returned to London many times, often taking my English literature students on tour, and always staying within a 5 minute walk of the Gardens, because there is nothing more wonderful than getting up early in the morning and walking through them, watching people push their baby carriages down the shady paths, or play with their dogs on the dewy grass, sparkling in the slanting morning sunlight—oh, except perhaps crossing the park again just before sunset, with the swans gliding majestically on the Round Pond in the purple-blue haze, and the orange light fading in back of Kensington Palace. And now, if I live until Thanksgiving Weekend without having a heart attack, I will see Johnny Depp on the big screen, weaving his magic in what for me has always been the already magical world of Kensington Gardens, and with a Scottish accent, even! My last real trip to the Gardens was 6 months ago. 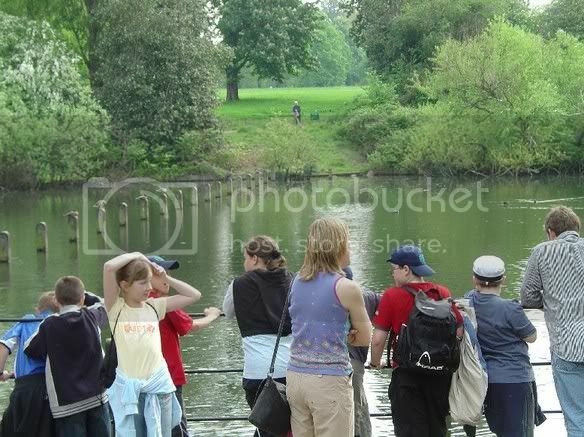 In May, 2004, anticipating the release of Finding Neverland and therefore armed with a digital camera this time (and dragging along 7 students who had been primed by reading “Peter Pan in Kensington Gardens”), I took the following photographs in Kensington Gardens. 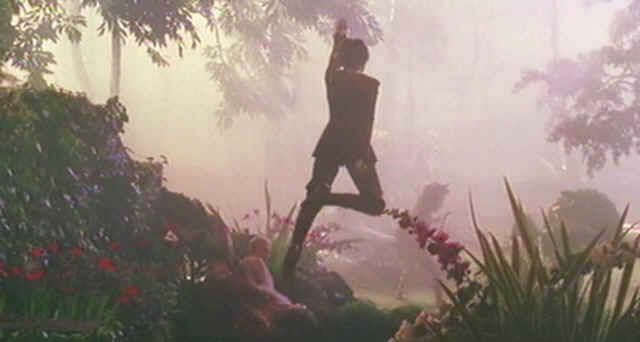 They are inspired by and in turn illustrate details from several sources: Barrie’s 1906 novella “Peter Pan in Kensington Gardens,” Andrew Birkin’s biography of J.M. 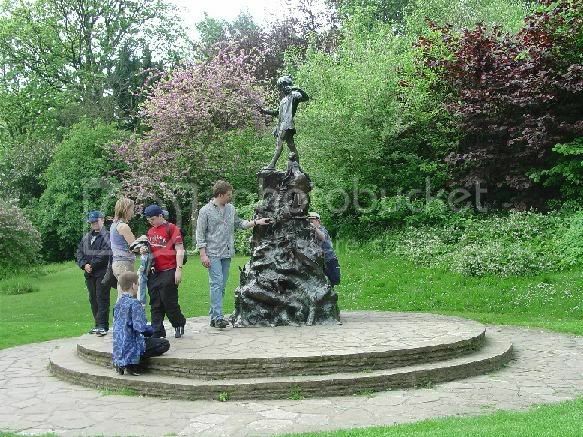 Barrie, J. M. Barrie and the Lost Boys, and press reports of Johnny Depp’s picnicking in the Gardens when he was filming there in June 2002. I took these pictures with the intent of sharing them with the Zone, and gleefully thought about tracing Johnny’s footsteps with every photo I snapped. 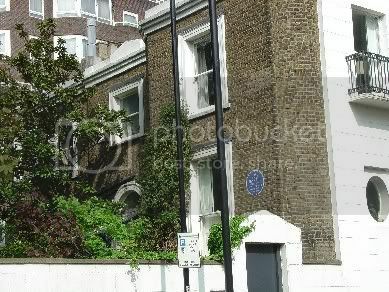 We start at the house at Leinster corner, to which Barrie moved in 1902. 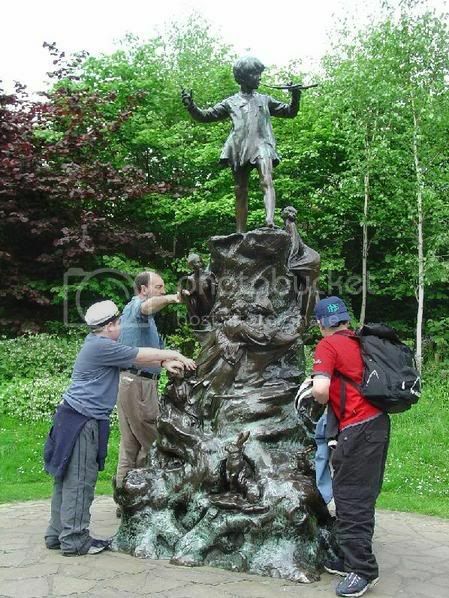 He had already met the Llewelyn Davies boys in Kensington Gardens, and begun weaving the stories about the Peter Pan character that formed a portion of The Little White Bird and later the play Peter Pan. Moving to this house made the Gardens easily accessible to Barrie, for they are right across the street! 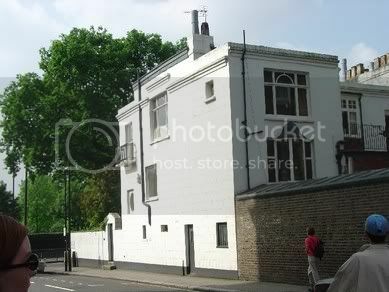 The first picture is a rear view of Barrie’s house on the corner of Leinster Terrace and the large, busy thoroughfare, Bayswater Road. 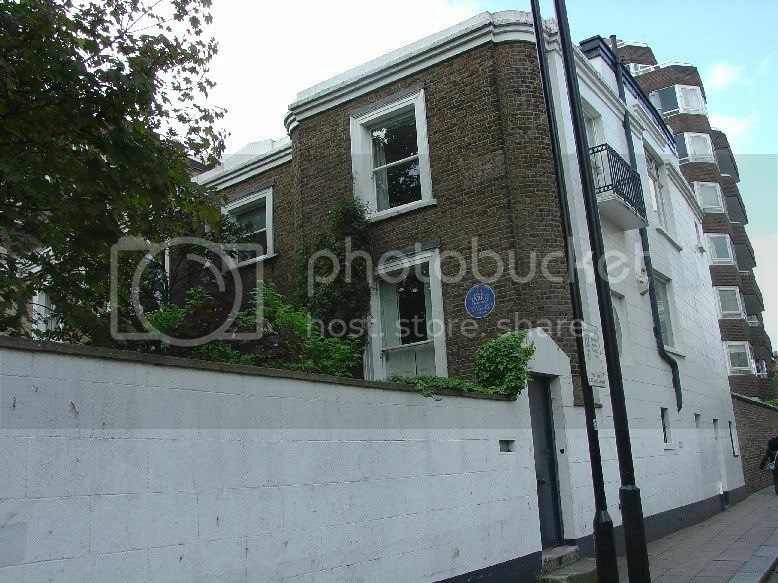 shows more clearly its “Blue Plaque,” one of the circular plaques identifying houses in London once inhabited by famous writers and artists. 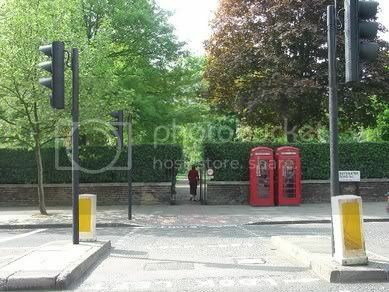 The next two shots show the busy street running in front of Barrie’s house and separating him from the Gardens. 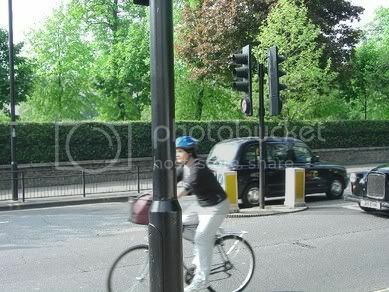 When leading my group across Bayswater Road, I tried holding up my finger, but my students found it much safer to wait for the traffic light. 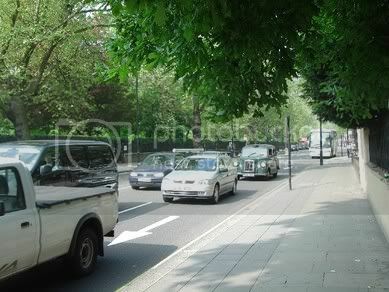 Bayswater Road runs along the north perimeter of the Gardens, but the hedge serves as an effective buffer against the busy street. 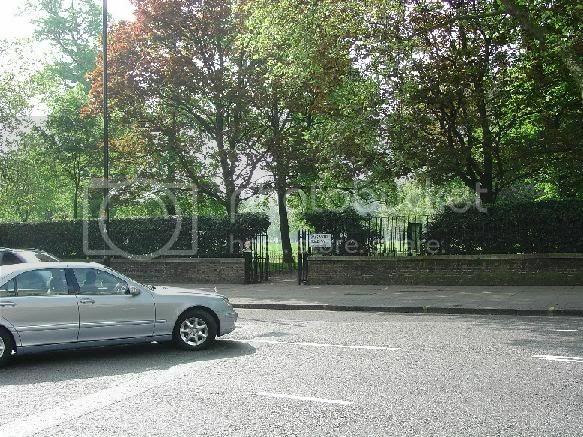 Almost directly across the street from the house is Lancaster Gate, one of the many entrances through the thick hedge and wrought-iron fence into Kensington Gardens. 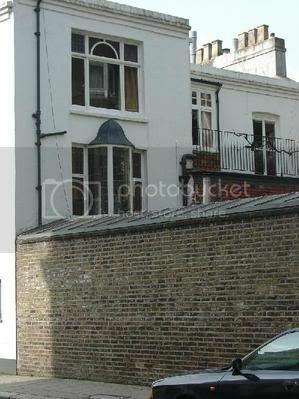 We did not see the lady with the balloons, but I think the next two pictures are of the Gate Barrie describes; it is the one nearest his house. 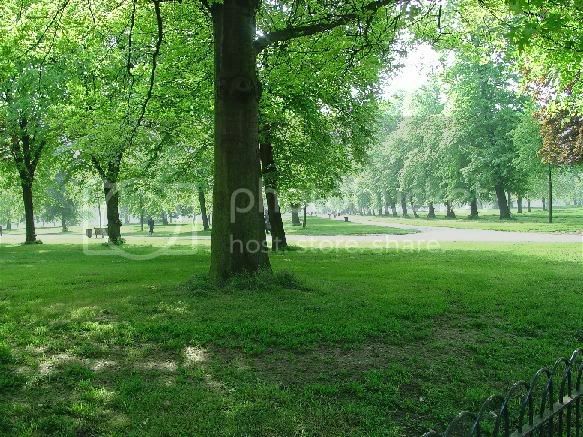 These pictures and some of the others give you an idea of how many inviting paths crisscross the Gardens: big, wide, central paths that traverse the whole park from north to south and narrower shady paths that wind their way into deep hidden groves. 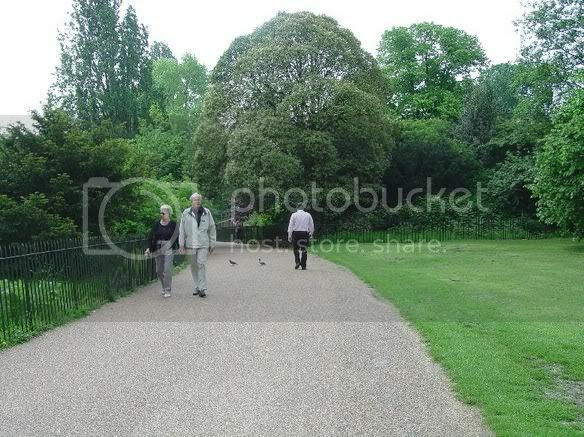 I think this actual path is featured in the film, but with the statue at the end edited out. 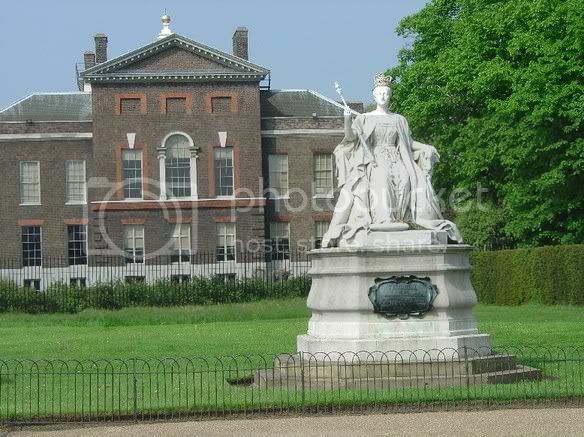 Here is a picture of the statue of Victoria and Kensington Palace, taken while I am standing in the Broad Walk. The Round Pond is directly behind me. 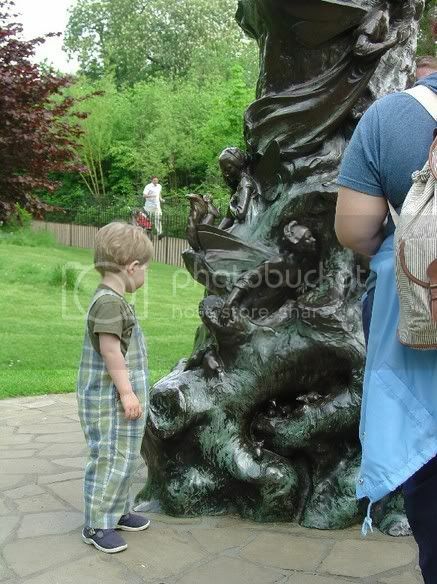 “I shall pass on hurriedly to the Round Pond, which is the wheel that keeps all the gardens going. It is round because it is in the very middle of the Gardens, and when you are come to it you never want to go any farther. You can't be good all the time at the Round Pond, however much you try. You can be good in the Broad Walk all the time, but not at the Round Pond, and the reason is that you forget, and, when you remember, you are so wet that you may as well be wetter. There are men who sail boats on the Round Pond, such big boats that they bring them in barrows, and sometimes in perambulators, and then the baby has to walk. 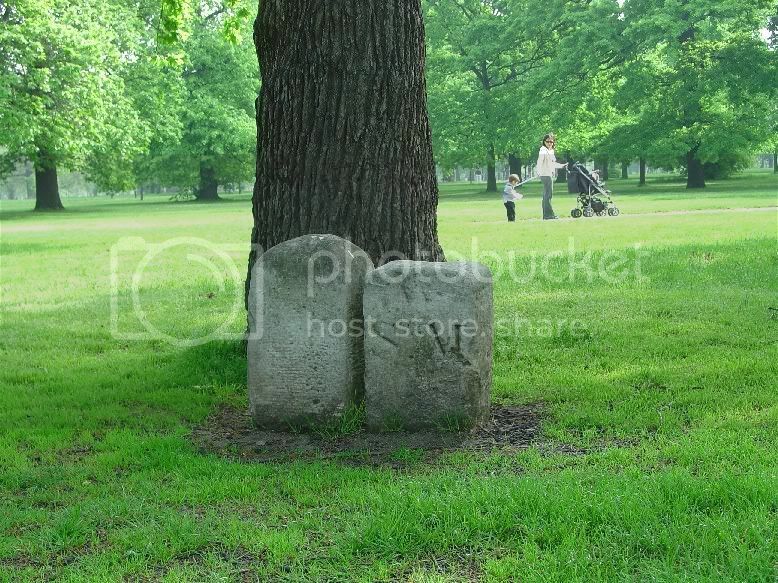 The bow-legged children in the Gardens are those who had to walk too soon because their father needed the perambulator. 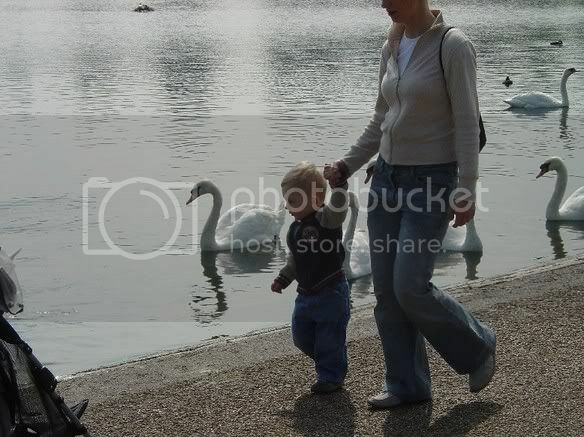 And here are pictures of typical parkgoers gathered at the Round Pond, feeding the waterfowl and holding tightly to the hands of their tempted children! 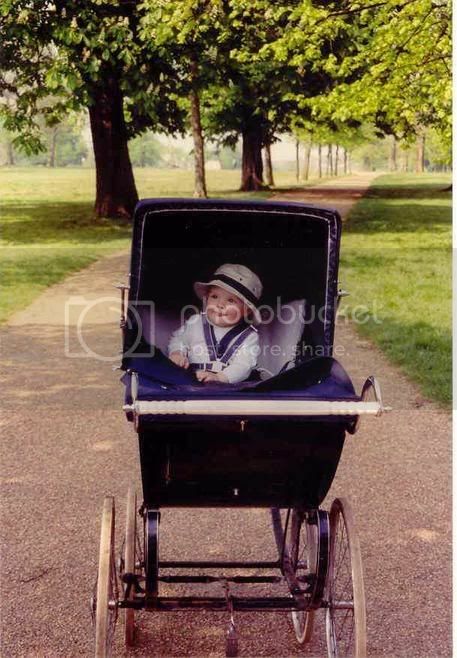 When I took a group to Kensington Gardens in 2001, my administrative assistant very politely asked a nanny who was wheeling a very picturesque child in a very picturesque, old-fashioned baby buggy if she could take the child’s picture and here you have an image that could almost have come from Barrie’s day! 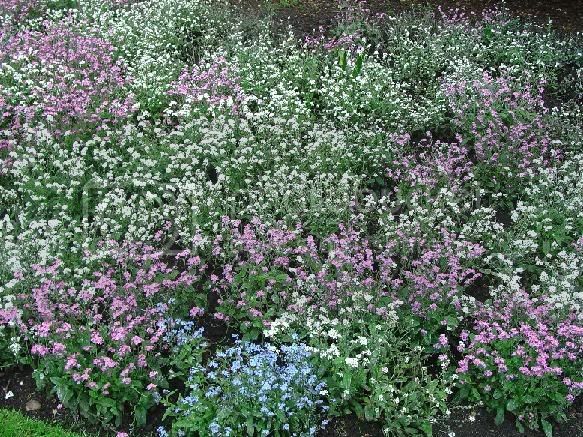 Incidentally, the “Baby Walk,” running along the south side of the Gardens, is really called the “Flower Walk,” and is a shady path flanked by some of the most gorgeous beds of flowers I’ve ever seen. W. St. M. and 13a P. P. 1841. 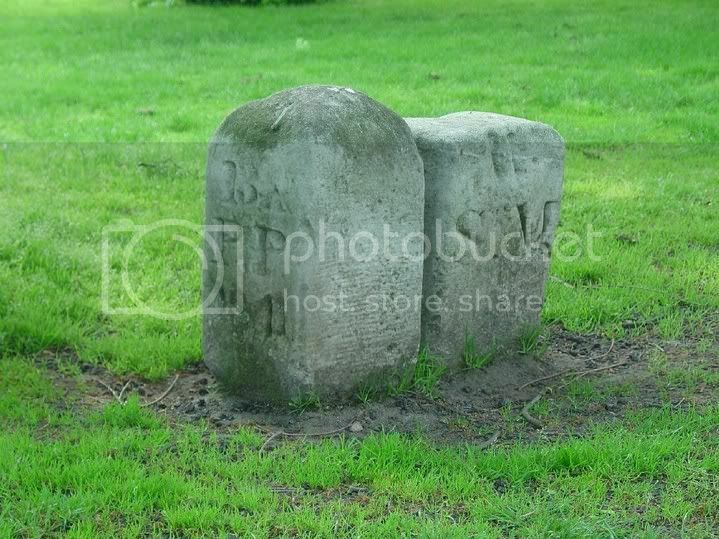 Here are two photographs of the “tombstones.” For no wonder the mother in the background has got a tight grip on her two babes! Thank god he’s not Jack Depp or my head would be broken! 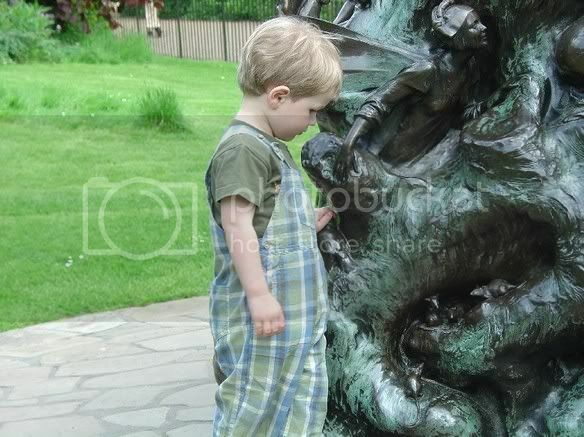 I examined the whole site around the statue, and tried to figure out where a family could have a picnic without drawing too much attention. 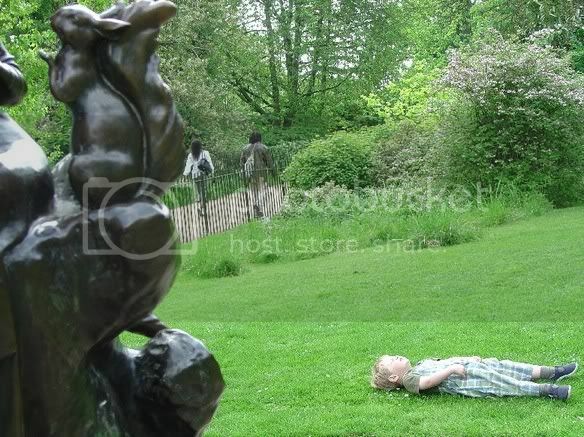 In this picture, our little blond friend has decided to take a nap; in back of him is the only area in the clearing around the statue where you could have a semi-private picnic. 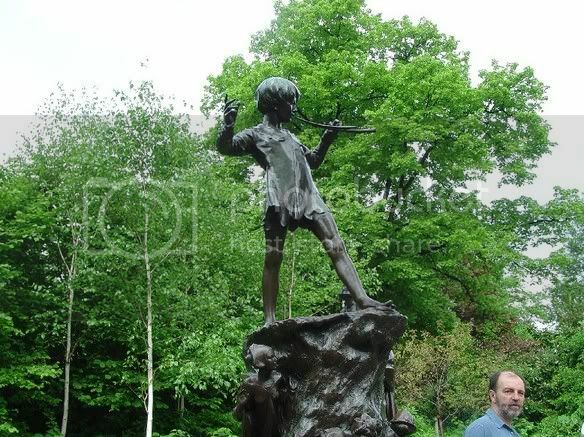 Behind the little stand of bushes, a celebrity could sit with his back to the entrance to the statue area and eat a sandwich without being recognized. If a family occupied this slightly annexed area, others would not enter it. The girl looks pleased by what she finds. But Johnny and his family probably hung over the fence and looked into the water, so that helps a little. Use your imagination! And now, bring me that movie!!! Oh, SRT, that was such a beautiful gift. It truly brought tears to my eyes. Thank you so much. i felt closer to him...thanks again, that was...magic! What an absolute delight! 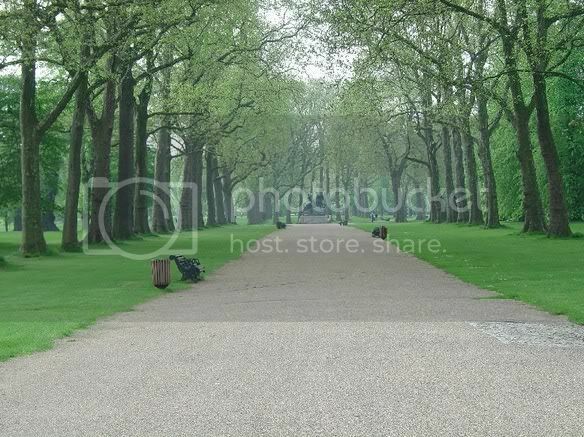 I saved the text and photos to my hard drive so I can revisit Kensington Gardens as often as I like! Thank you so much!!!!! Wow! that was beautiful! What gorgeous photos and wonderful commentary! Thank you Thank you Thank you for sharing this. It's made my day! Mr. Gibbs? I feel sullied ... and unusual. SRT, I read this now for the first time because I wanted to wait for the final product. And what a final product! This tour was a wonderful gift you have given us. I appreciate the time it took you to write it up. And the pictures are beautiful. Its like looking at scenes from the movie sans Johnny, of course. The picture of the baby on the "baby walk" could very well be a century ago, if we didn't know better. What a beautiful, magical place! Thank you so much. Thank you so much, SRT! I've really enjoyed my morning walk through the gardens, and yes, you brought tears to my eyes a couple of times. Lovely, indeed. 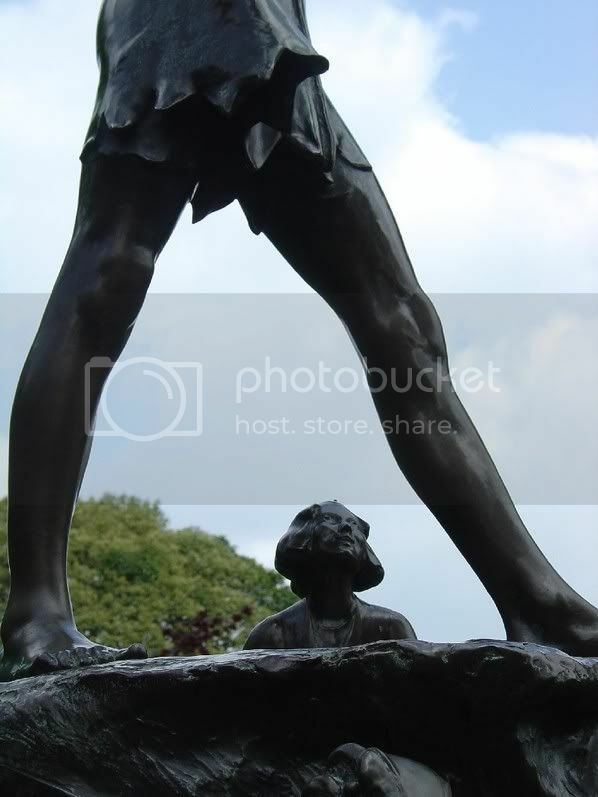 well done srt, and i too have a picture of me next to peter pan that my brothe took this summer. something so magical about the park, you feel transformed..very british. thanks for the tour. OH! I really loved that and I can truly say that i am now completely in love with that little blonde boy! He was so cute! Very nicely done srt. 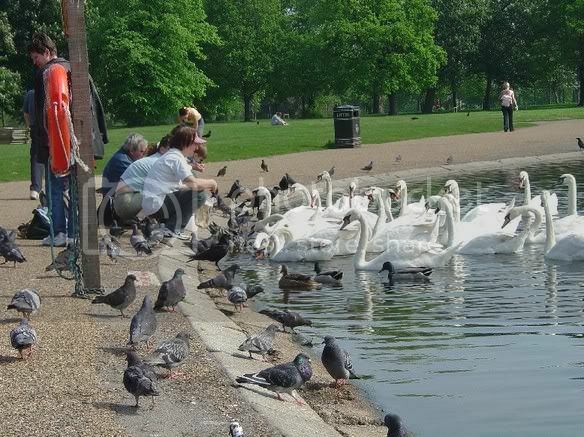 SRT ~ Thank you so much for that wonderful tour of Kensington Gardens. Your photographs are beautiful, as is your lovely narration to go along with them. I really enjoyed the tour! That was wonderful, thank you so much for putting that together. 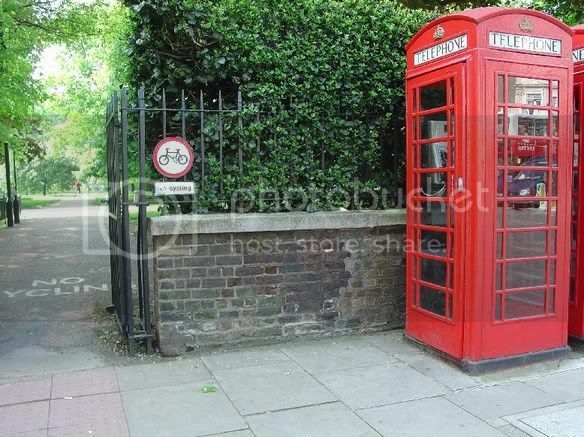 I live in London but I'm not sure I've ever actually been to Kensington Gardens. I've been to St James' and Hyde Park but never got around to that one. Next time I venture into town I'll definitely take a look, it's beautiful. I'm just seeing my tour of Kensington Gardens in its completed form for the first time, and DITHOT did a wonderful job of assembling the pictures and the text. It was all I could do, computerally speaking, to get the digital pictures dropped in her photobucket account (I'm one of those morons who hasn't even been able to get my own photobucket account to work for me), and then I wrote the text much later (kinda at the last minute, like I do everything), and we had a threatening-to-falter system of numbers that allowed DITHOT to get all the photos in the right places in the text (you did great, DITHOT! ), and it was her doing to add the stills from FN at the beginning and end (a perfect touch, DITHOT!). I was thrilled when I got home from work and then the dentist's office today to find my tour up here, and all the nice appreciative comments; as Johnny would say, this is all a "great gift" to me. I really enjoyed putting Barrie's words with the pictures and sharing the magic of Kensington Gardens-even-minus-Johnny Depp with the Zone. Thanks for all your sweet responses; I'm just glad I could extend your time in the Gardens a little. SRT, I'm glad to hear I managed to get all the right pics in the right holes at it were. My chances of success were greatly enhanced by your wonderful descriptions. Absolutely Wonderful! Thanks so much, SRT and DITHOT. I assume this will be archived for us to enjoy many times over, and for new Zoners to come. This is a truly outstanding post! 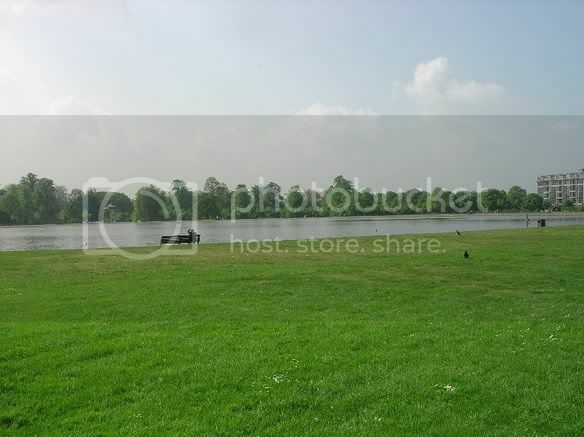 I now have a huge urge to visit Kensington Gardens!